A congratulations from Ms. Grande? We're sure the Rixton boys will take that! 9. A congratulations from Ms. Grande? 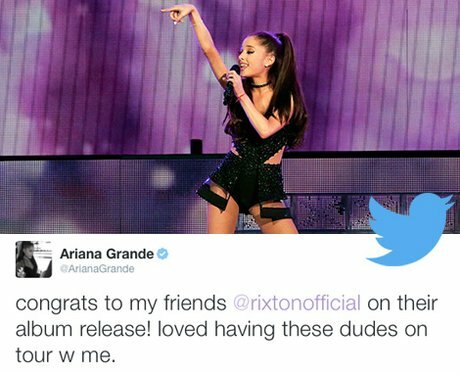 We're sure the Rixton boys will take that!